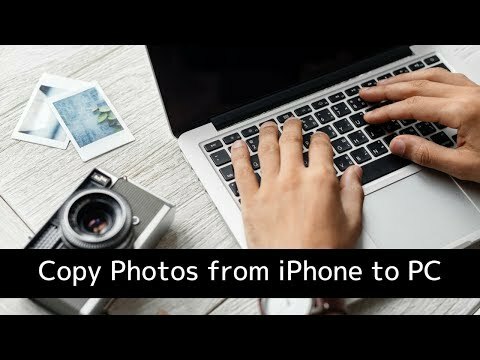 By default, iTunes or iCloud will sync your photos in bulk, with little control over the process, and no export options. Mac users who do not sync their photos via iCloud can delete their photos using their Mac's native Photos app, but there is no equivalent Apple software for Windows users. With iMazing, it's easy to delete single or multiple photos from your iPhone, iPad, or iPod from your Mac or PC computer without syncing or going through the cloud. Batch delete multiple photos from their Camera Roll. 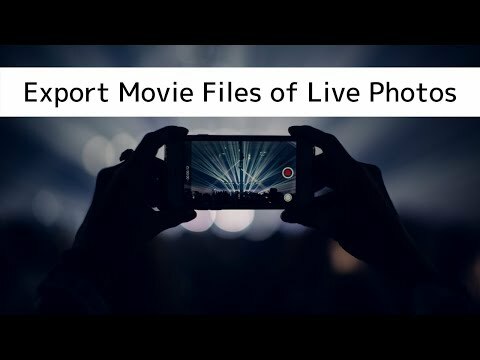 Easily delete their iPhone, iPad, or iPod's Camera roll from their computer. In the left sidebar, select Camera. To view your most recent photos, you may need to refresh your data. In the main window, select the photo(s) you want to delete. In the bottom toolbar, click the Delete button. This will open a confirmation dialog box. In the dialog box, click Yes to start the delete operation. Use the CTRL/Command, or SHIFT keys to select multiple contacts, or messages. Use the buttons in the upper toolbar to alternate between icon, list or column views. Mac OS does not allow SHIFT selecting multiple items in icon view. 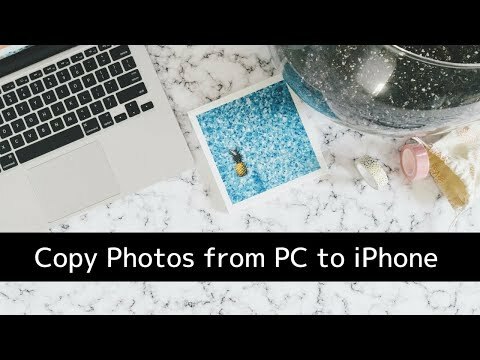 To SHIFT select photos on a Mac Computer, you'll need to be in either list or columns view. You can only delete photos from the Camera section, not from the Photos section. Photos deleted with iMazing are permanently deleted, they will not appear in your 'Recently Deleted' album. To learn more about interaction with your Photos, see our guide on File Browsing.